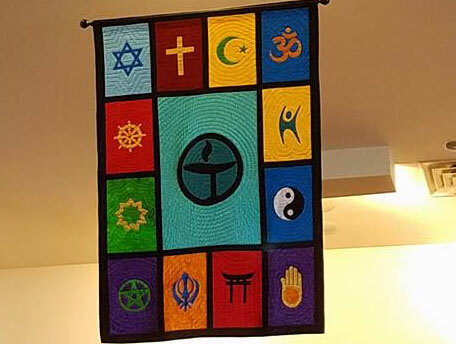 Many people are drawn to Unitarian Universalism by the desire to be around like-minded people and for a more intellectual approach to religion. While this is understandable to a degree, the emphasis on the mind and focus on the spiritual life as an intellectual experience can minimize the importance of our whole body in acts of worship. 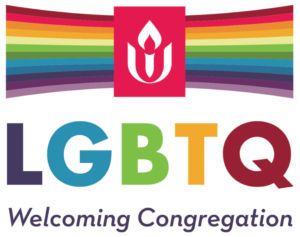 This worship service will explore the importance and benefits of being more open to an embodied experience of spirituality.